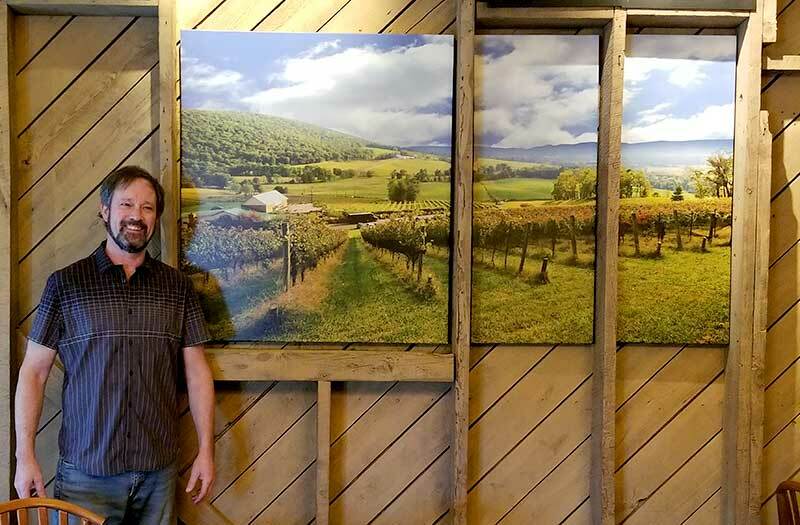 Capturing the natural beauty of Loudoun County, Virginia through photography. 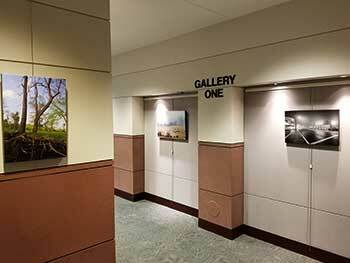 My name is Dave Levinson and I photograph the stunning beauty of Loudoun County, Virginia landscapes. Since 2004, I’ve combined a passion for creative expression with a love of nature, hiking and exploration. My goal is to share stories and photos of our county while preserving the landscape. The four seasons dramatically alter the landscapes of northern Virginia, and the Blue Ridge Mountains. These annual transformations are captured in the photography found on this website. 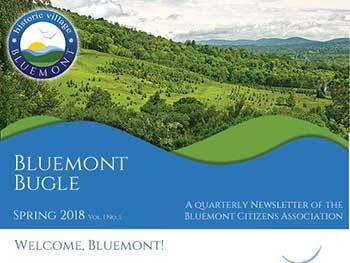 Dave’s photos are featured in newsletters for the Village of Bluemont. Are you interested in Loudoun Landscape photography? Contact Dave to learn more about licensing, prints, or custom installations. Contact Dave.